The Centre for Food Safety (CFS) of the Food and Environmental Hygiene Department has announced on Monday, January 16, 2017 that in view of notifications from the World Organisation for Animal Health (OIE) about outbreaks of highly pathogenic H5N8 avian influenza in Egypt and Odessa and Chernovtsy Oblasts in Ukraine, and a notification from the Polish authorities about outbreaks of H5N8 avian influenza in Klodzki and Krakowski Districts in Poland, it has banned the import of poultry meat and products (including poultry eggs) from the above places with immediate effect to protect public health in Hong Kong. A CFS spokesman said that in the first 11 months of last year, Hong Kong imported about 18,700 tonnes of frozen poultry meat and 4.8 million poultry eggs from Poland. Hong Kong at present has established a protocol with Ukraine for the import of poultry eggs but not for poultry meat. About 2.98 million poultry eggs were imported into Hong Kong from Ukraine in the same period. 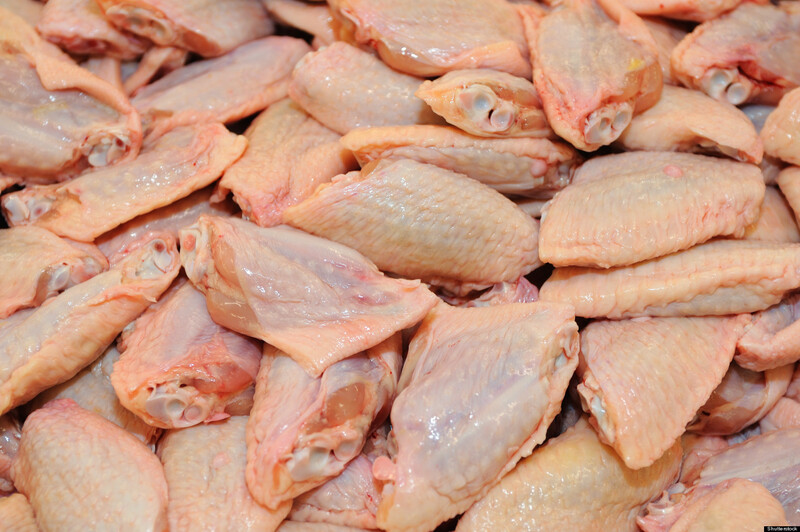 In addition, as Hong Kong has not established any protocol with Egypt for imports of poultry meat and eggs, there is no import of such commodities from Egypt.